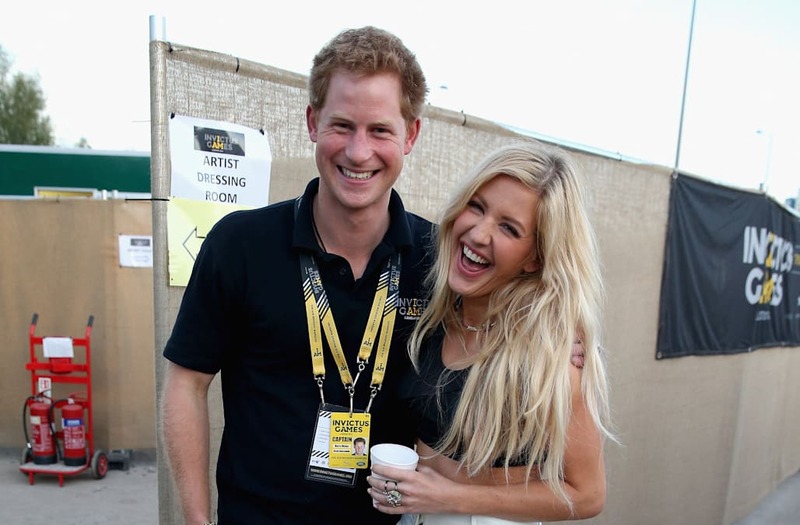 Has Prince Harry found a new flame?! 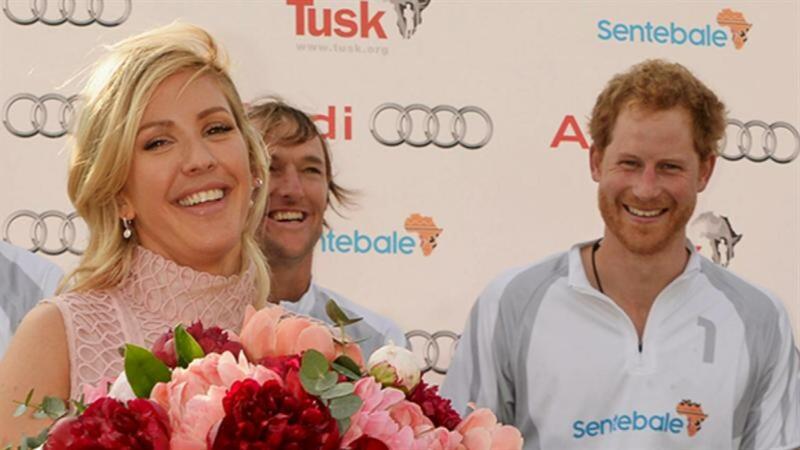 The 31-year-old royal sparked romance rumors with another hot young star. This time, it's 29-year-old pop star Ellie Goulding. The pair attended a polo event the other day and were reportedly seen "canoodling" throughout the day. Though sources close to the royal family say that the pair are just friends, that didn't prevent the rumor mill from swirling. Over the weekend, the prince was also spotted at a club in London looking "very much single." "He was flirting with a few girls at the table," a source told E! News. So, it's up in the air whether or not Prince Harry and the "Love Me Like You Do" singer are indeed together, but it appears as though there's definitely some sort of spark there. Watch the video above for more details on their budding romance.